embodies the spirit of women who love life. 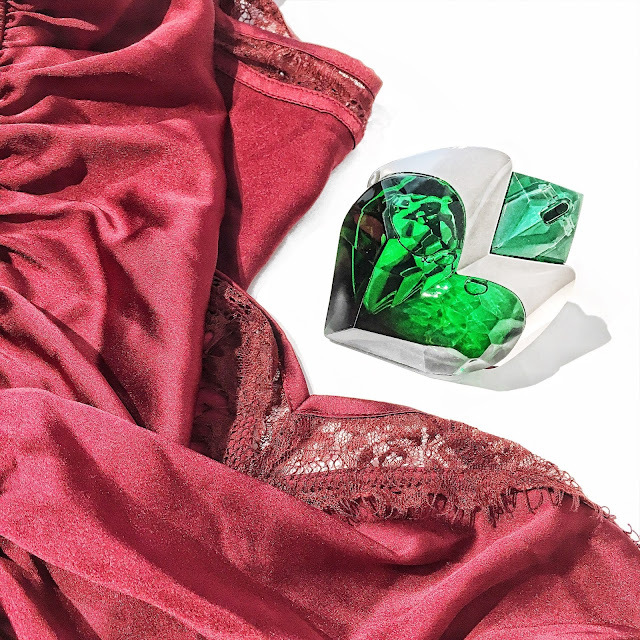 For those ready to explore their desires and travel the path to self-discovery, you may be interested in Aura Mugler. 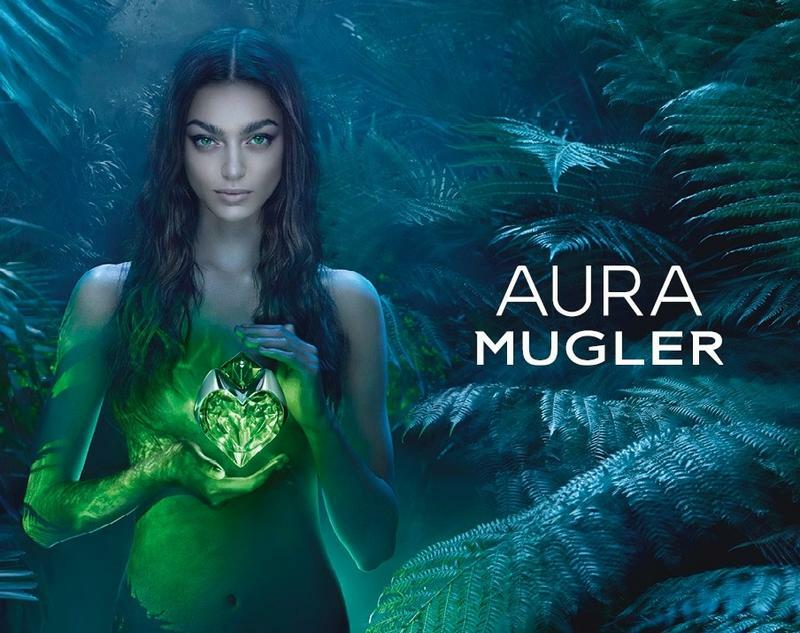 Aura Mugler by Mugler is essentially a woody aromatic fragrance for women, which is currently now available at David Jones and Myer stores. The fragrance was proposed by Thierry Mugler and sculpted by an artist before being produced industrially. What makes this bottle very intriguing is that it has the mark of a work of art. 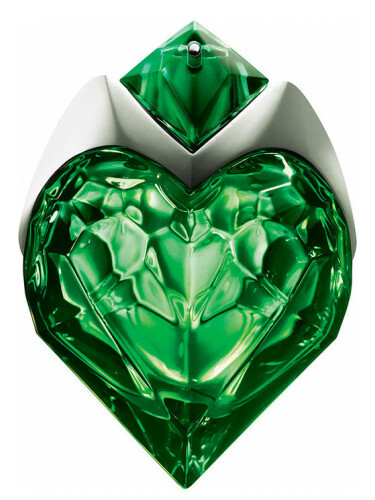 Have you tried the new fragrance by Aura Mugler?